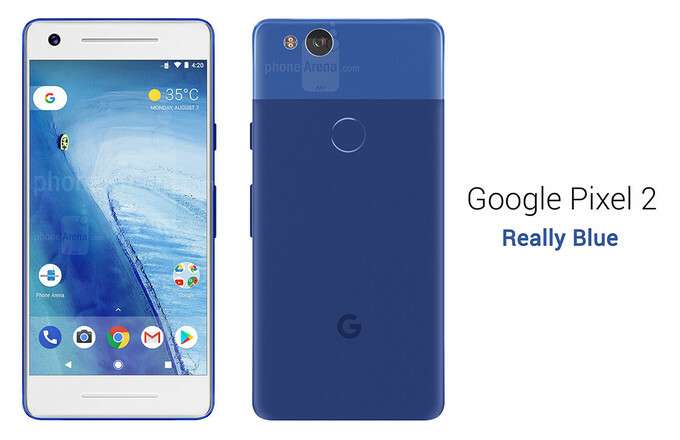 Google Pixel 2 Leaked Images Surface Along with Plenty of Features - Playfuldroid! The Google Pixel 2 flagship that is slated to get announced in October has already cleared FCC certification. The leaked images have been shared by 9to5Google. The publication claims that the images have been acquired from a trusted source. However, the publication has revealed only an unclear view of the Pixel 2 in order to safeguard the identity of its source. The source has revealed that Pixel 2 and Pixel 2 XL smartphones would be coming with the same specs. The Pixel 2 is rumored to feature Snapdragon 835 chipset and storage models like 64 GB and 128 GB. The only difference between the Pixel 2 and Pixel 2 XL will be the screen size. The Pixel 2 is expected to house a 4.97-inch display and it will be equipped with Always On Display feature. The Pixel 2 is expected to arrive preinstalled with Android 8.1 OS. It will be featuring a single rear camera that will be equipped with features like EIS and laser autofocus. The latter can be confirmed because of the “send” and “receive” sensors that seems to be present under the LED flash of the rear camera. The upcoming Pixel phones are unlikely to feature 3.5mm audio jack. Hence, the box package of both phones is expected to include USB Type-C to 3.5mm dongle. The source claims that the Pixel 2 and 2 XL would be coming with IP68 rated dust and water-resistant body. Google is also rumored to introduce the Google Lens alongside the two Pixel smartphones on Oct. 5.